The International Whaling Commission Scientific Committee has held its annual meeting in San Diego this week. While much of the accompanying media has been concerned with Japan’s latest attempts to justify whaling as scientific research, some attention has also been given internationally to New Zealand’s Maui’s dolphins. Maui’s dolphins, only found in NZ waters, are a subspecies of the Hector’s dolphin and are the smallest in the world. The latest research by NABU (Nature and Biodiversity Conservation Union) International Nature Conservation Foundation and Otago University, states that the current number of Maui’s dolphins is between 43 and 47, of which only 10-12 are adult females. As such, it is estimated that, unless immediate action is taken, the species will become extinct within the next 15 years. 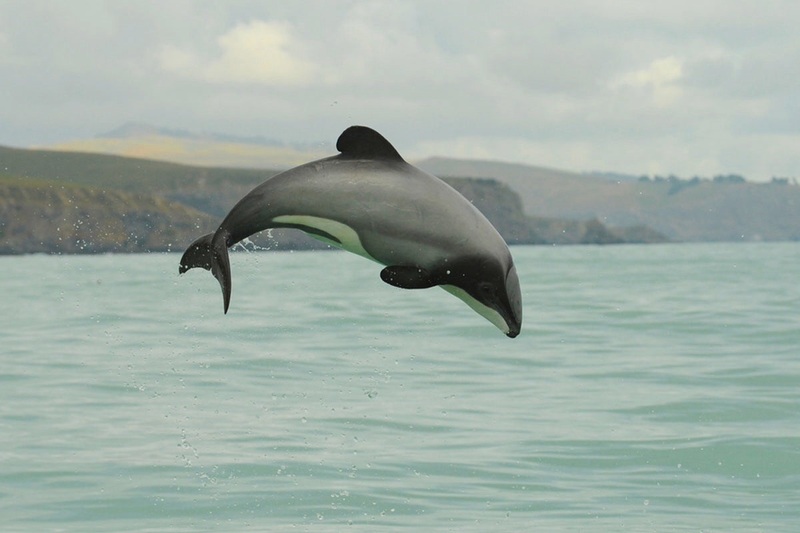 A year ago, at the 2014 IWC meeting, the New Zealand government were urged to take increased action towards protecting the Maui’s dolphins but restrictions on fishing practices still only cover a small proportion of the dolphins’ territory: 20% of the habitat has gillnet restrictions and only 5% has trawling restrictions. Also, last June, just one week after the IWC’s warning, the government granted licenses for offshore oil and gas exploration in an area which included 3000sqkm of the Maui’s dolphin sanctuary. Predictably, Seafood New Zealand’s chairman, George Clement, has called the predicted demise of the species an “exaggeration“, while the New Zealand government have declined to respond to this scathing indictment or comment on the matter until the IWC’s findings and recommendations are published later this month. The government could take affirmative action now and do something to repair New Zealand’s increasingly tarnished reputation as a ‘green’ nation. Instead, John Key and the National party’s continued inaction speaks volumes of their lack of genuine concern over conservation and environmental issues, only willing to curb industry when shamed into doing so on the international stage, and even then doing only as much as required to remove themselves from the spotlight.